Essex is a great location for Footgolf and with so many courses in this county, you are truly spoilt for choice. 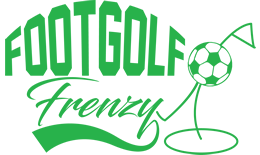 Our top pick is The Notleys Footgolf situated near Braintree in Essex, as this course offers customers so many Footgolf and golf deals that it provides amazing value for money. 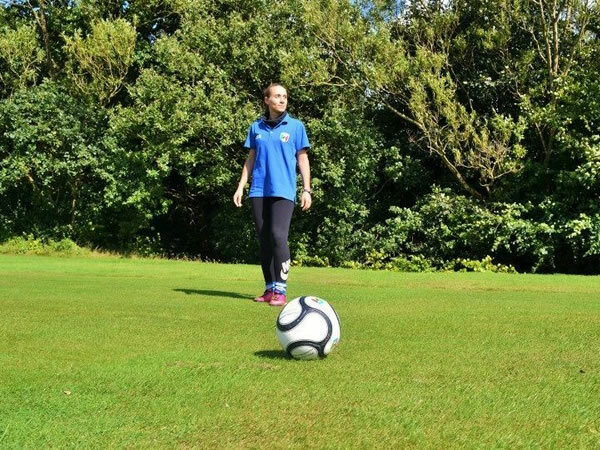 We also recommend West Park (Chelmsford) Footgolf as this course offers an informal setting for Footgolfers to enjoy their round. However, the variety of courses in Essex means there is something for everyone. Please note that North Weald (Blakes) Footgolf and Stapleford Abbots Footgolf are now closed.